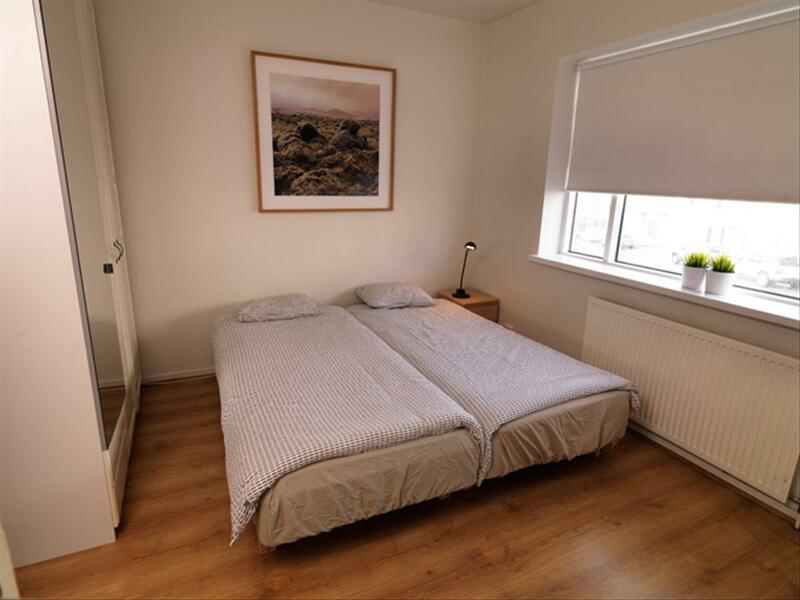 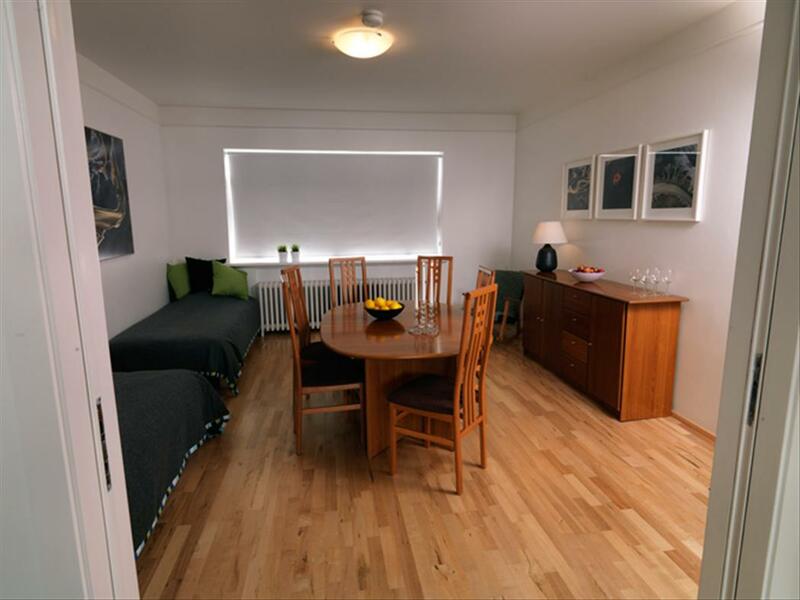 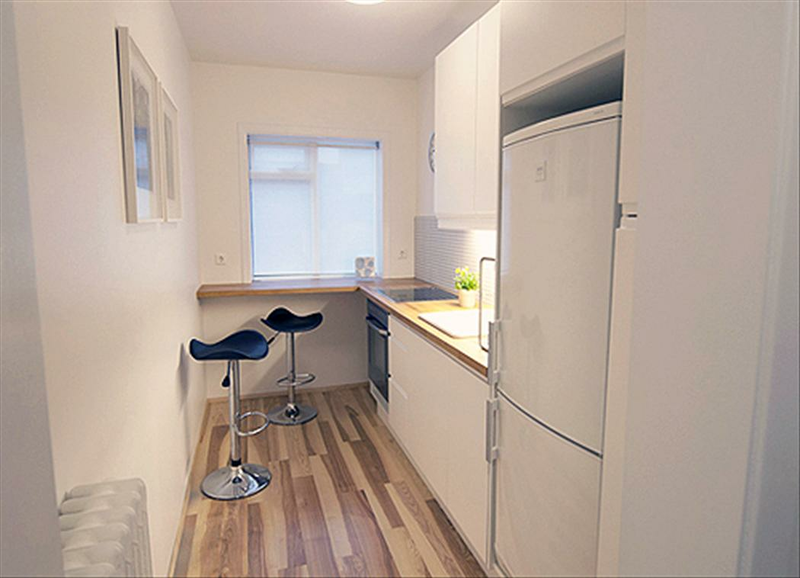 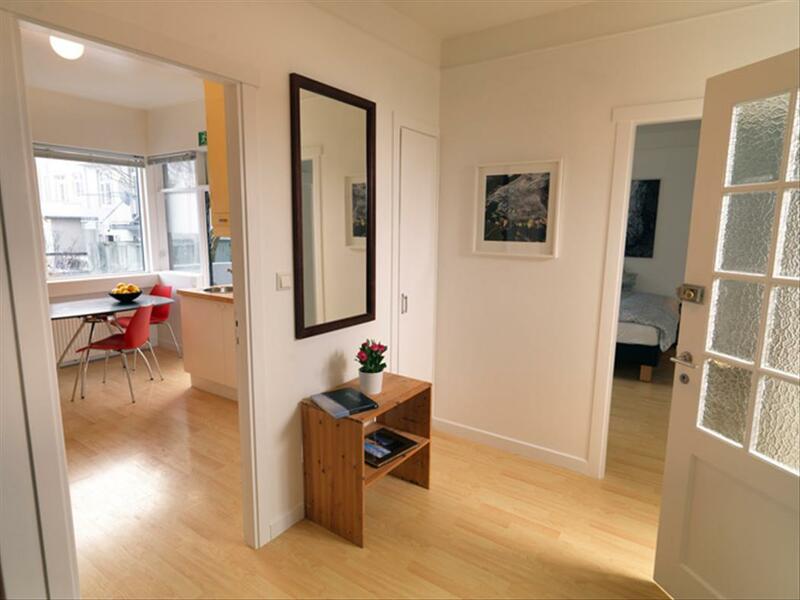 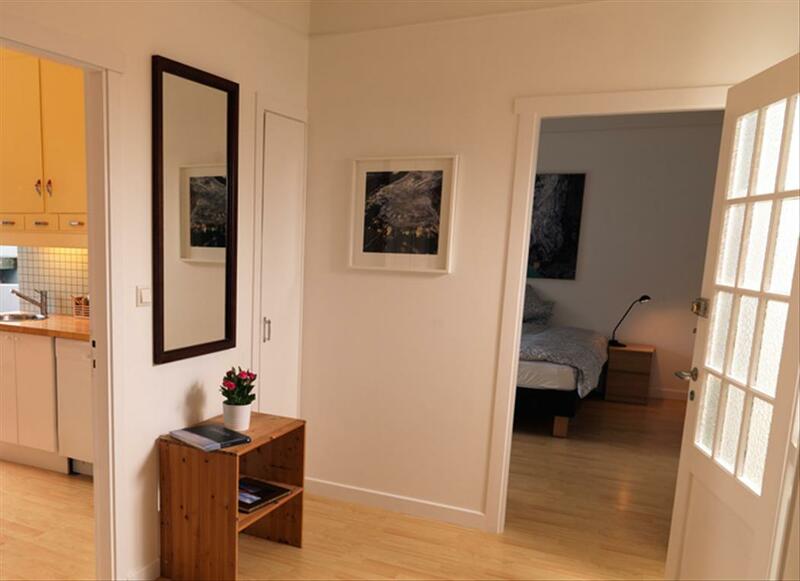 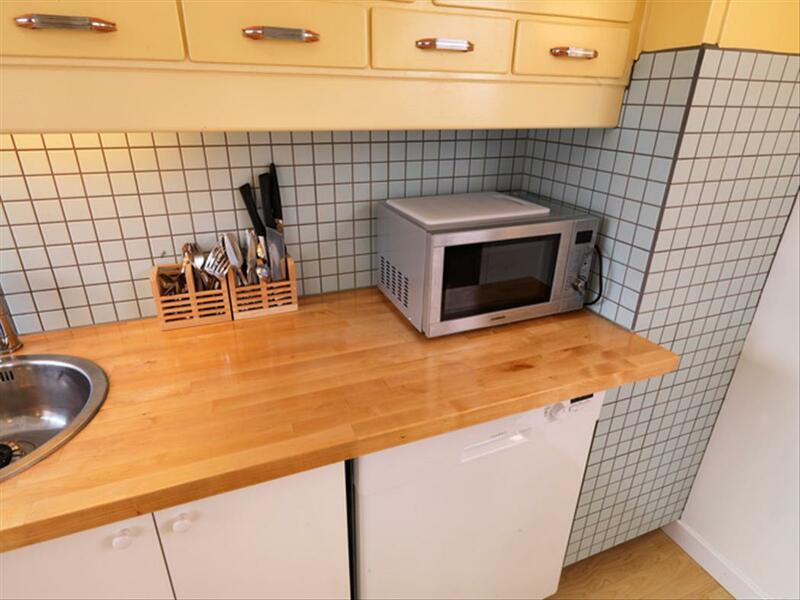 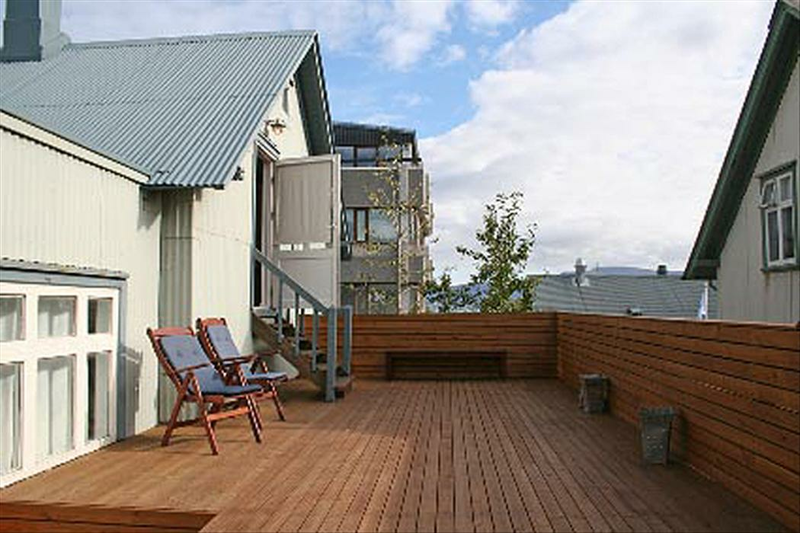 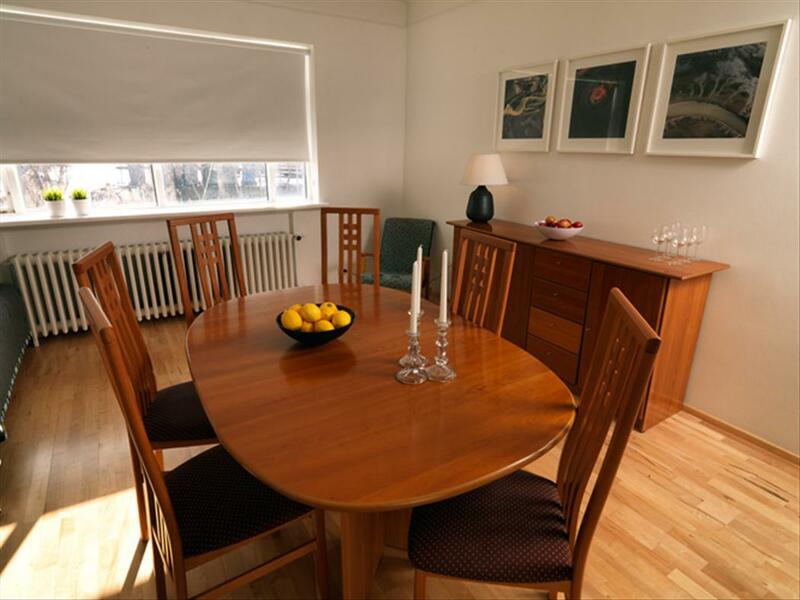 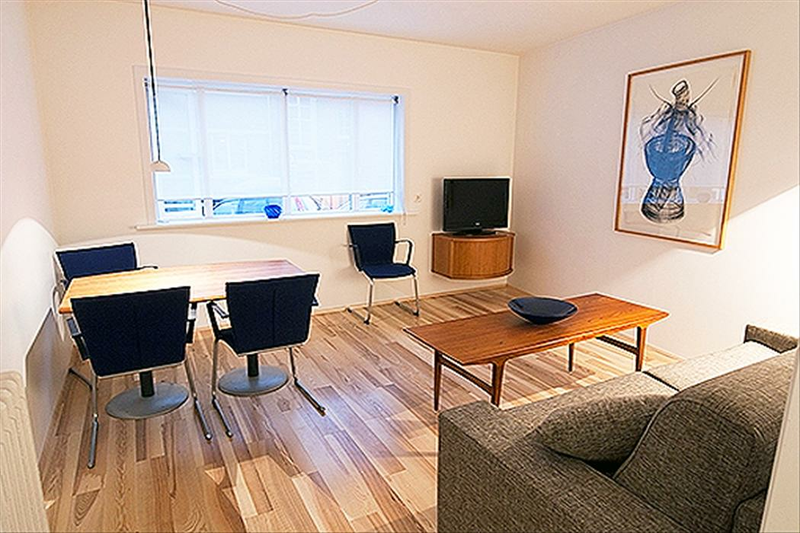 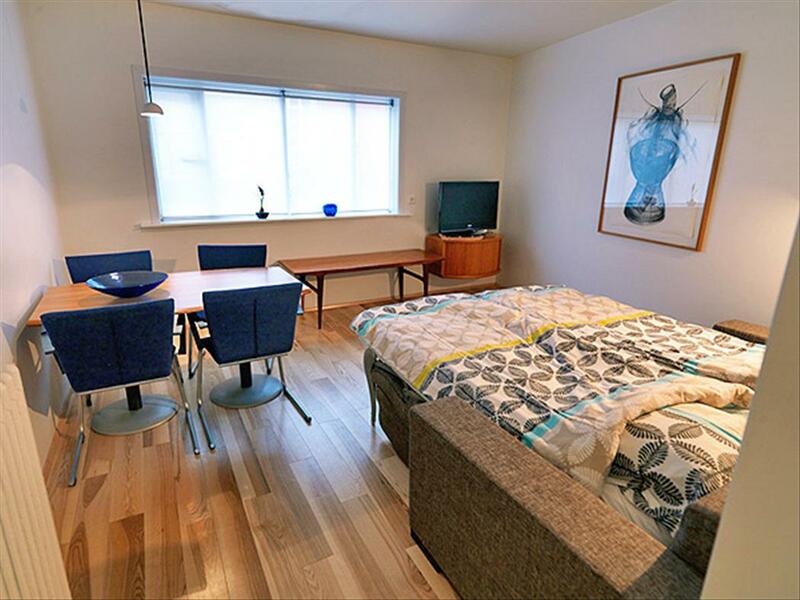 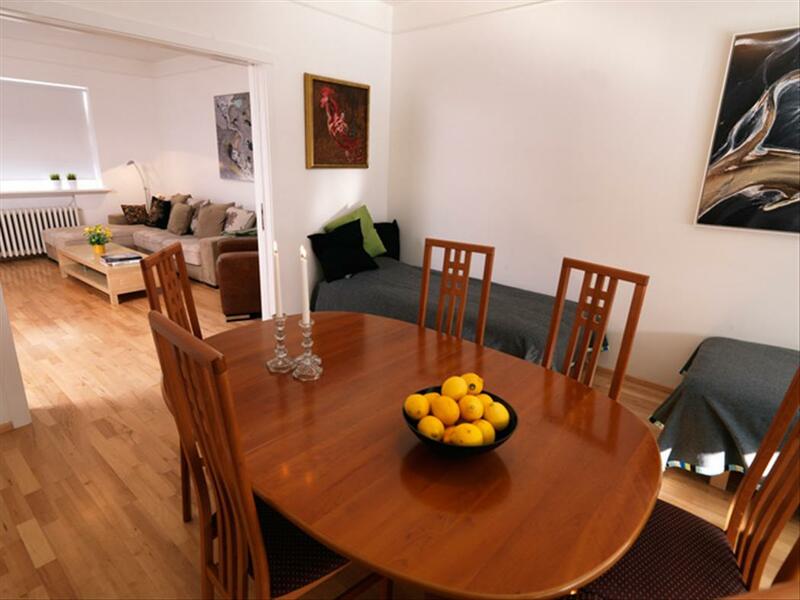 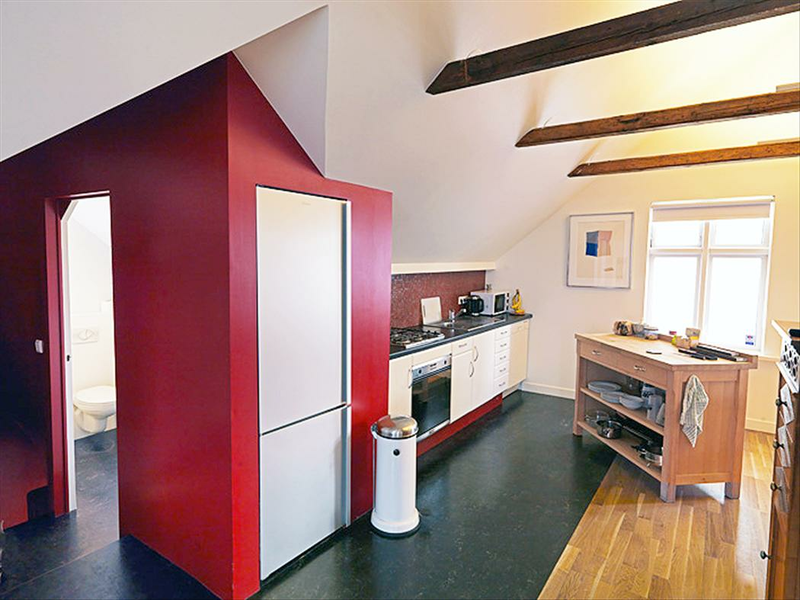 All our apartments are situated in the centre of Reykjavik, with in walking distance to all the restaurants and main activities. 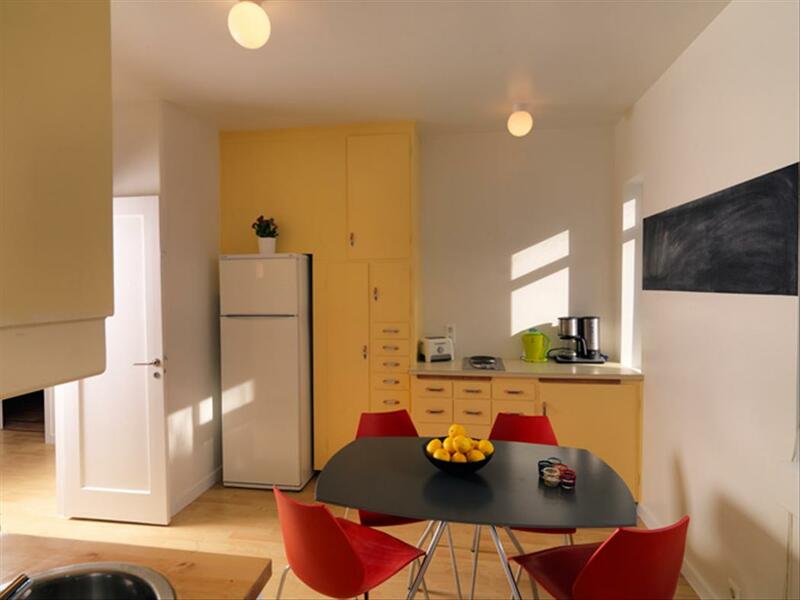 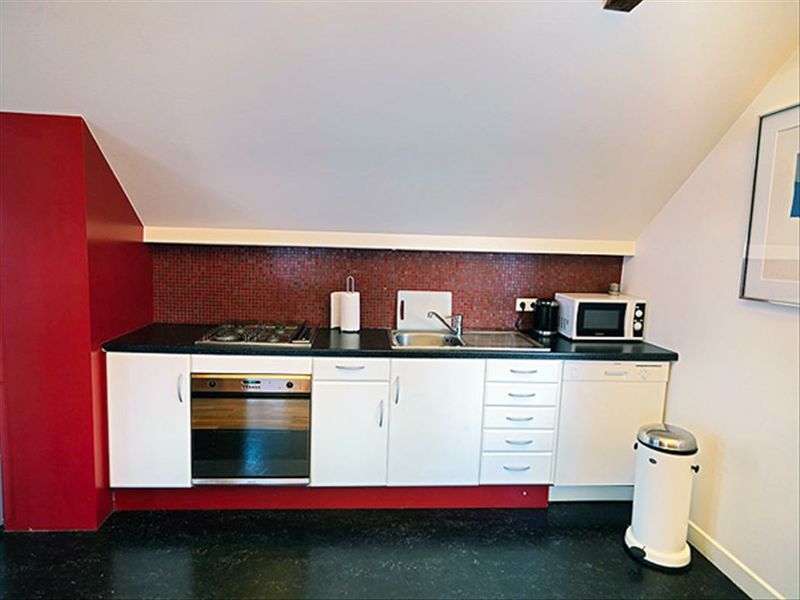 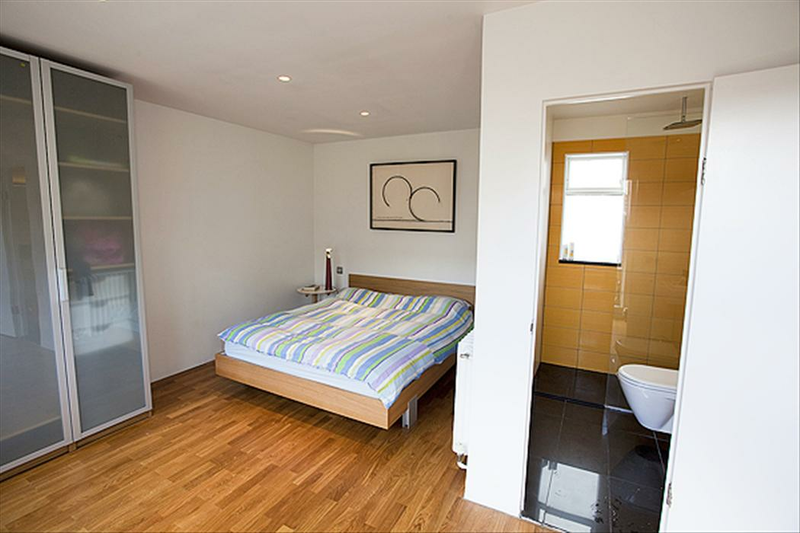 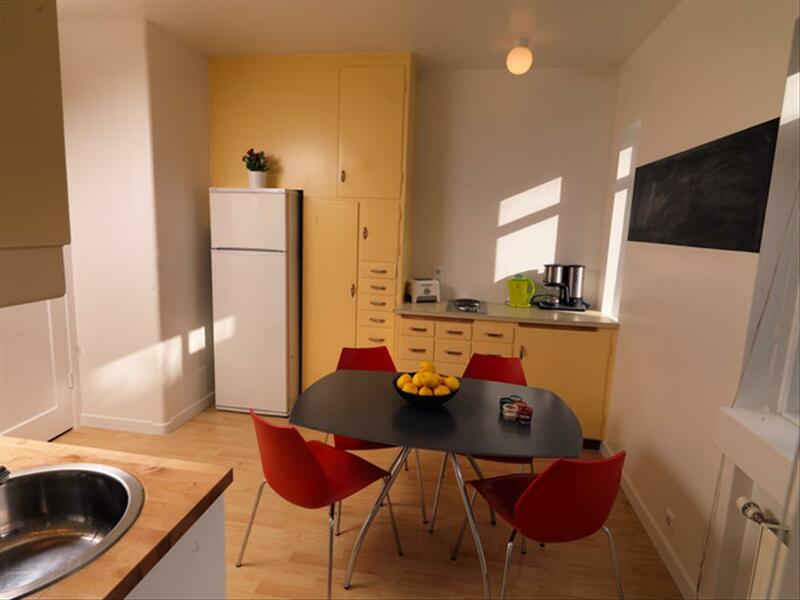 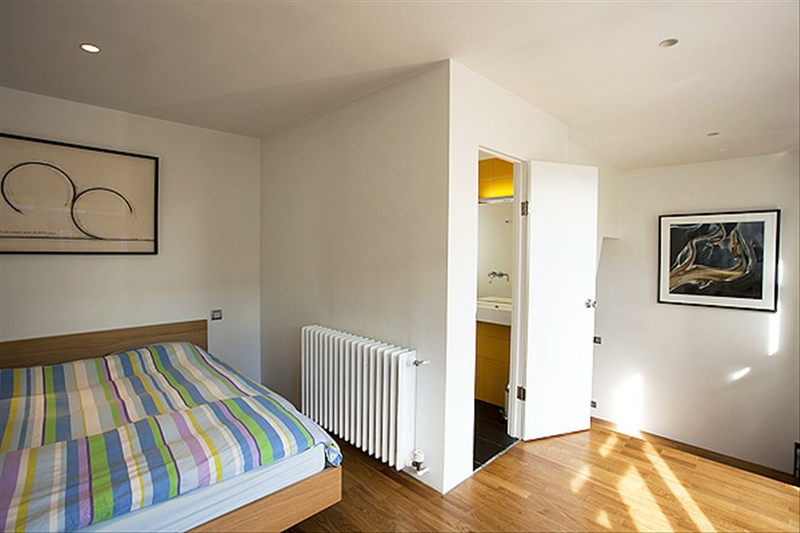 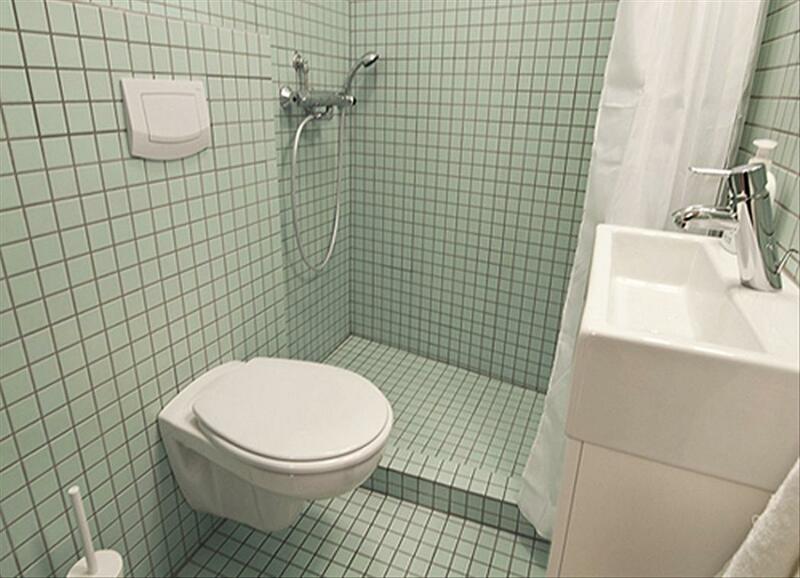 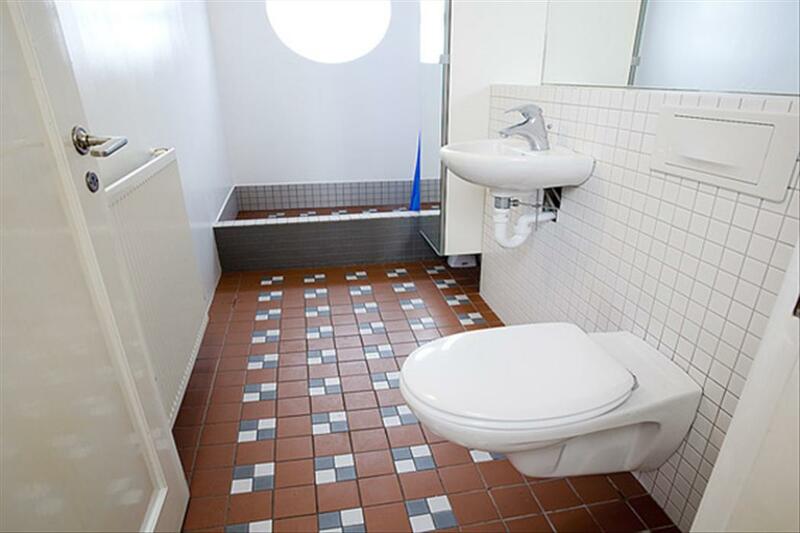 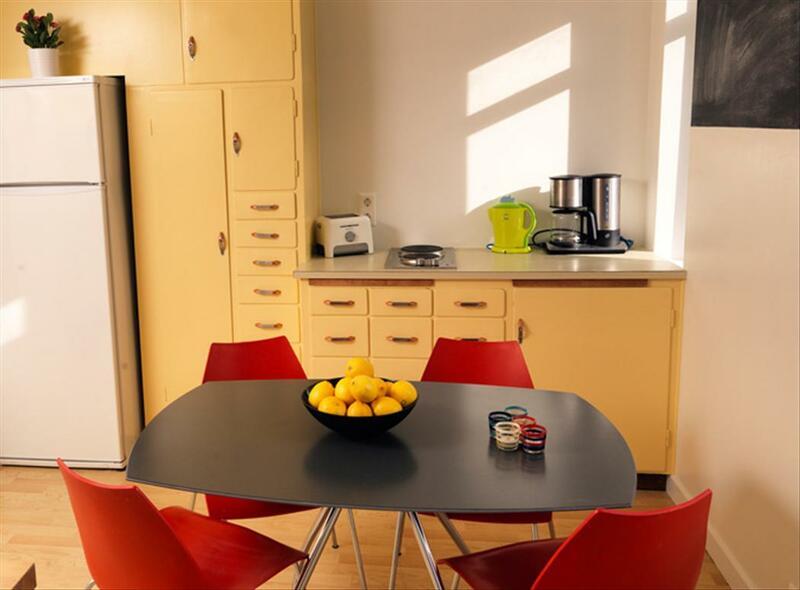 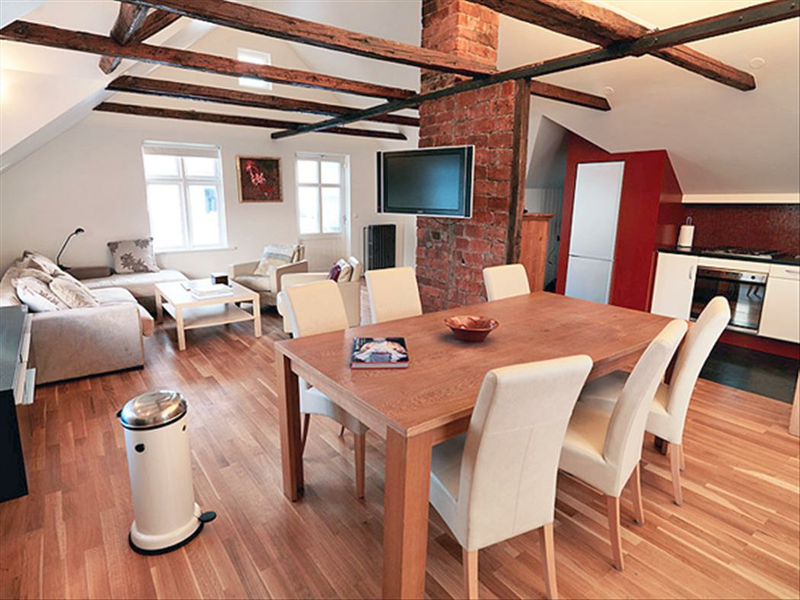 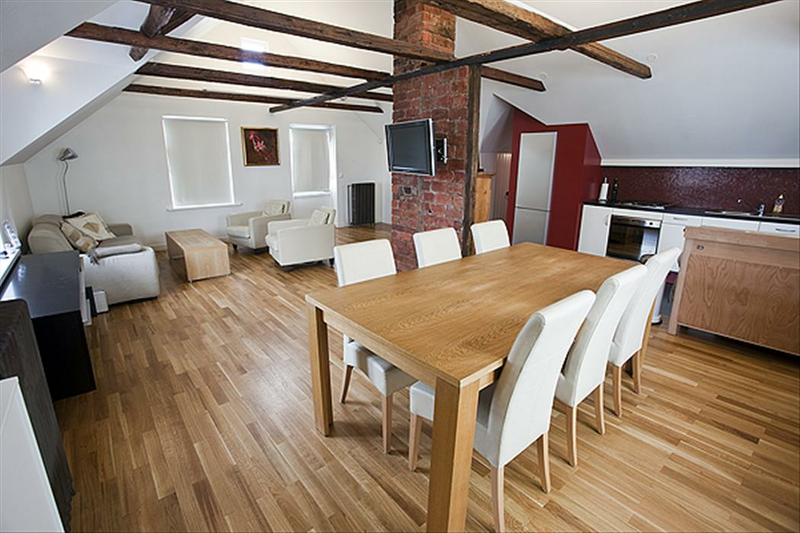 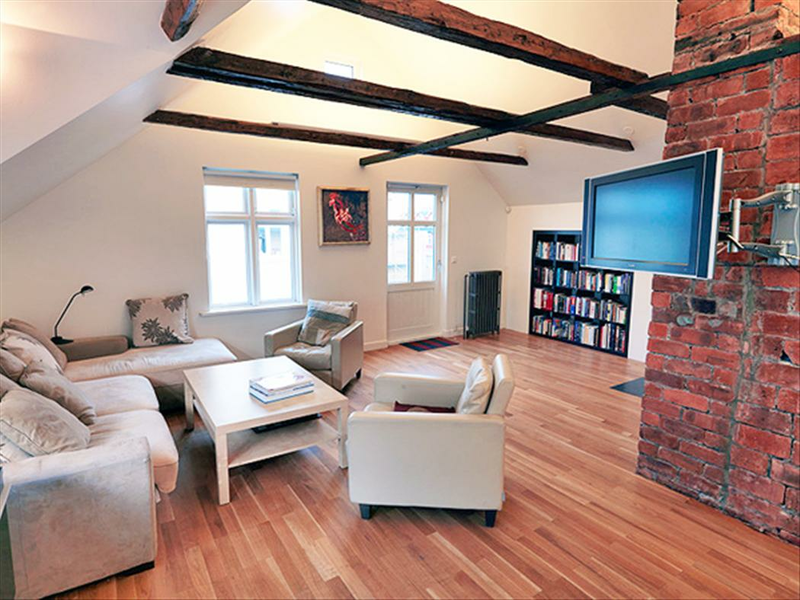 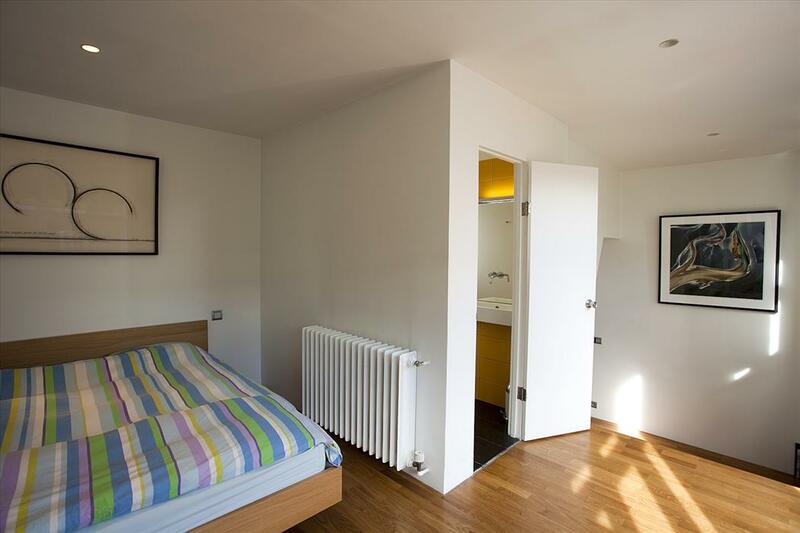 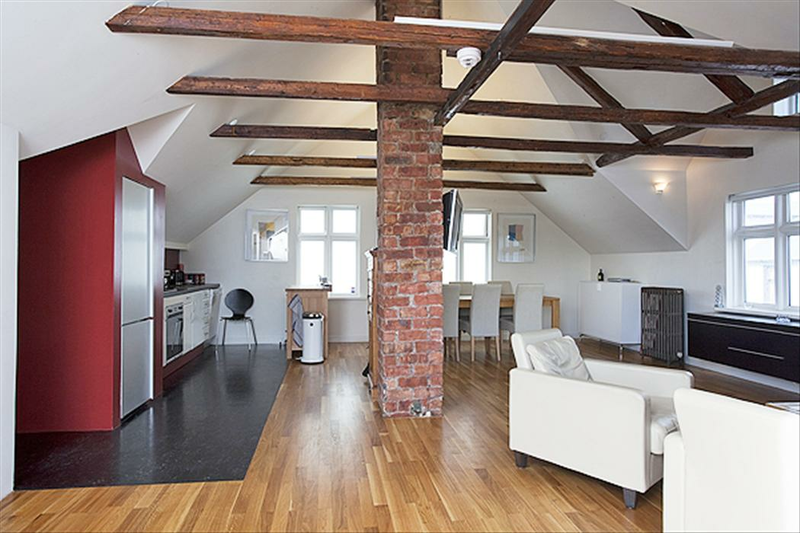 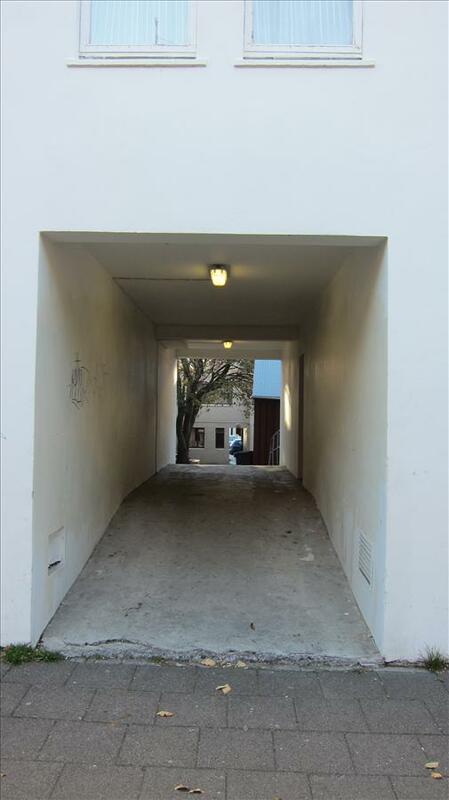 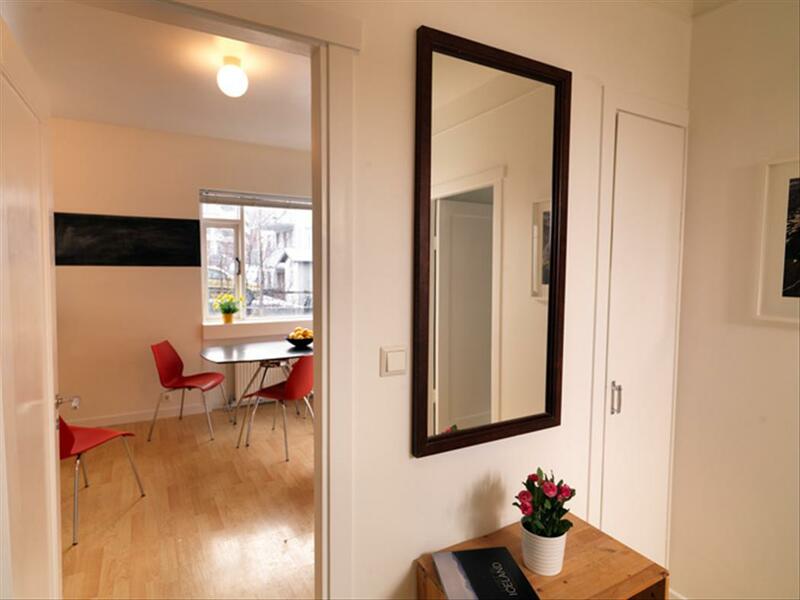 The apartments all have a fully equipped kitchen and linen and towels and WIFI are included. 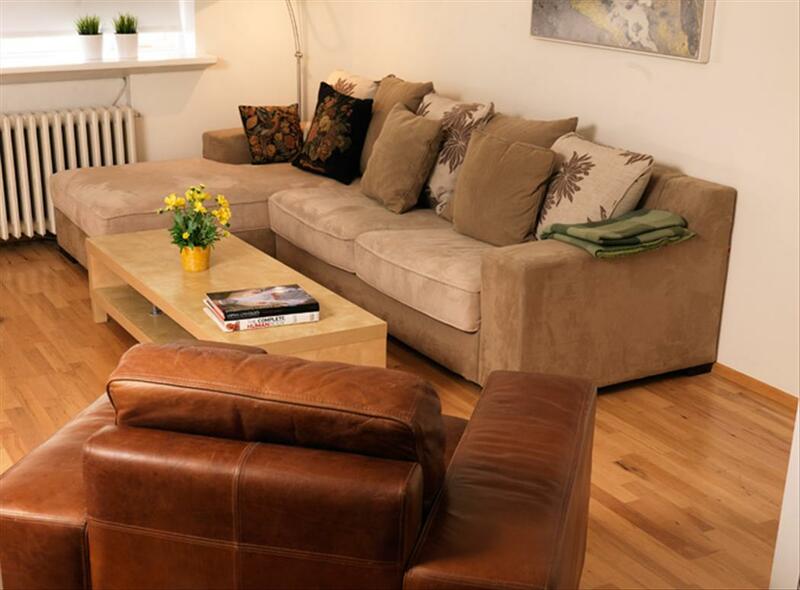 We offer lower prices and more personal service then the nearby hotels. 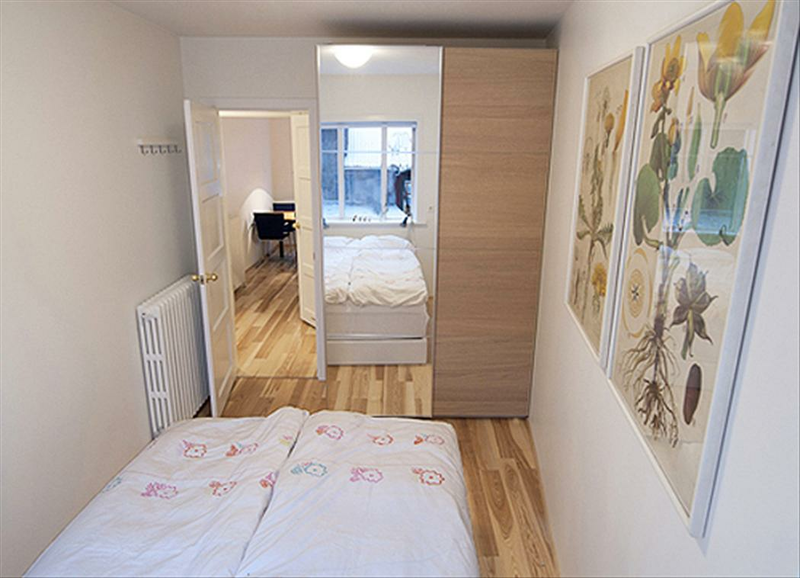 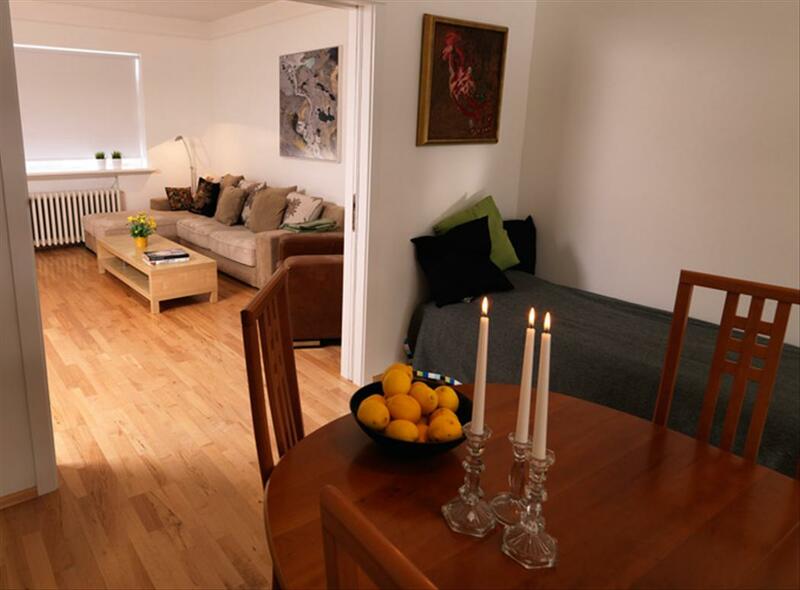 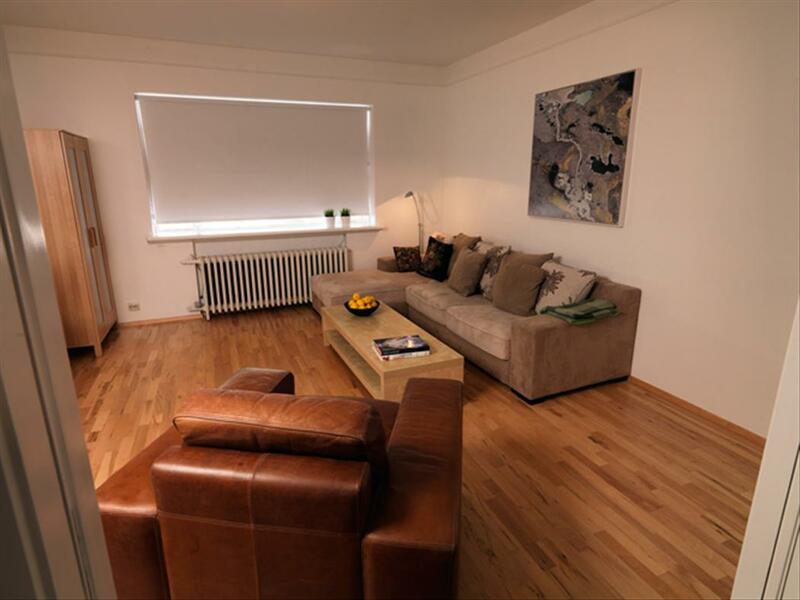 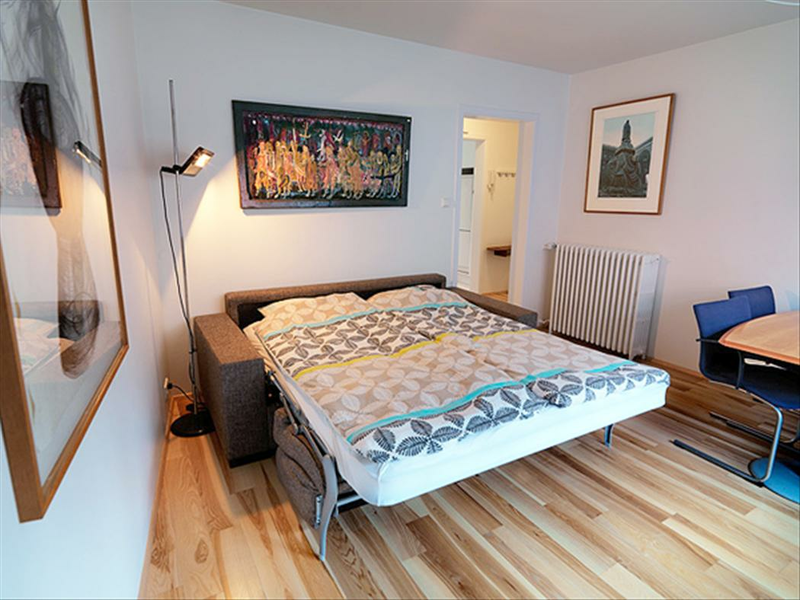 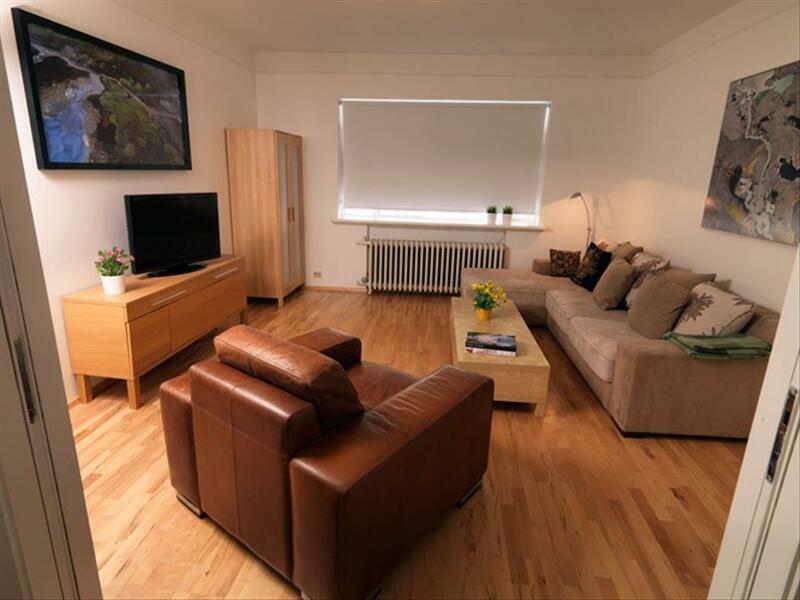 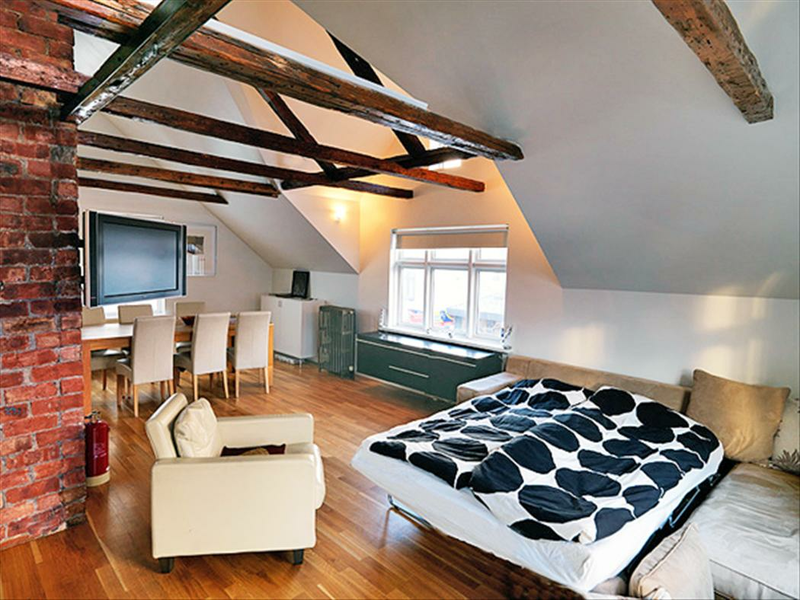 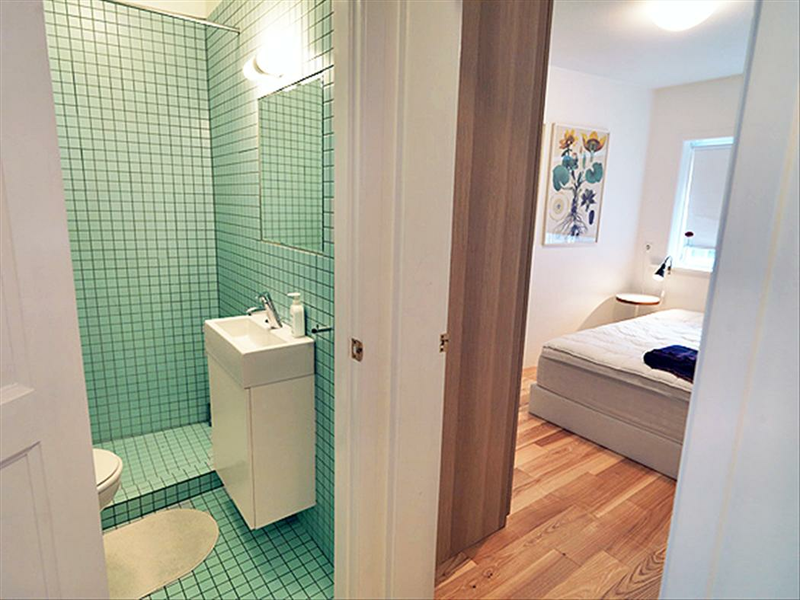 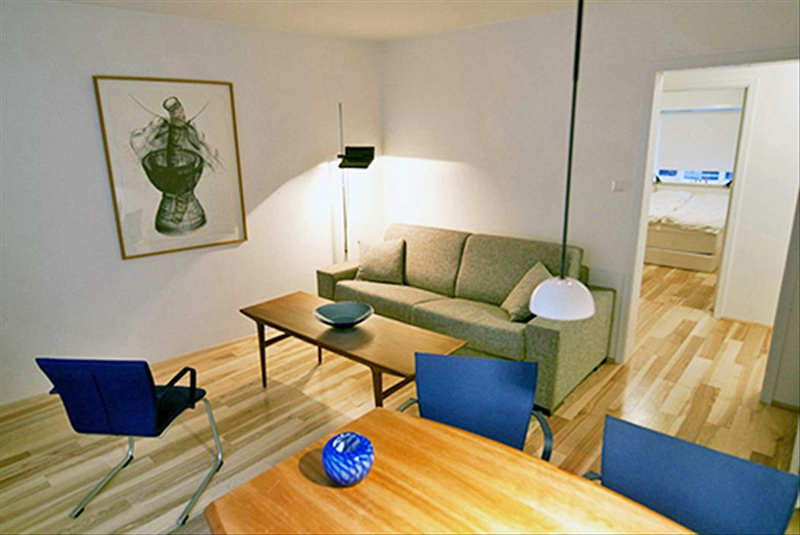 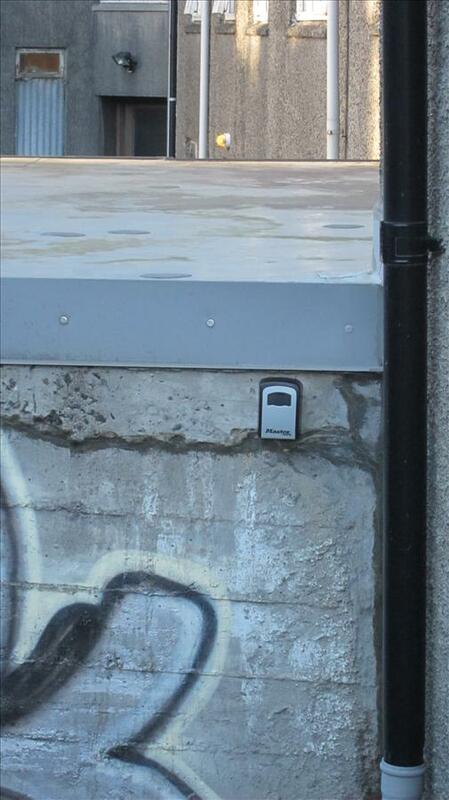 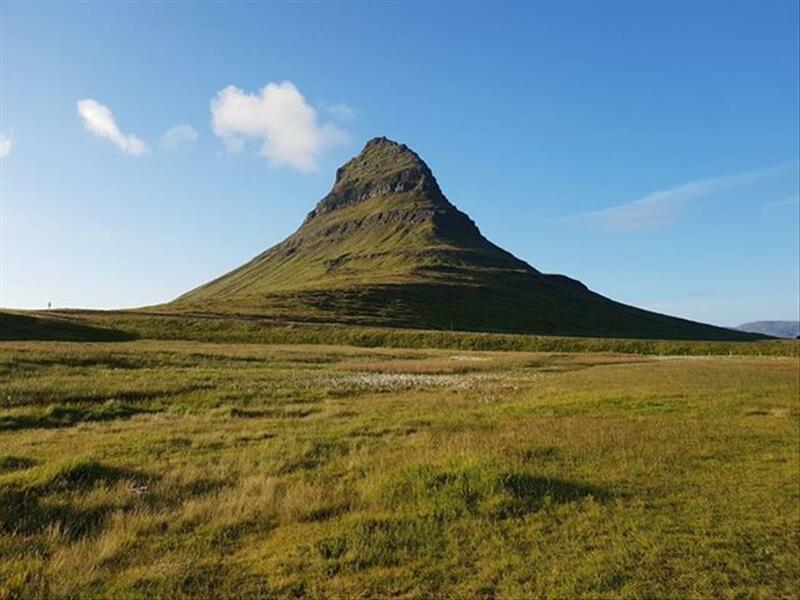 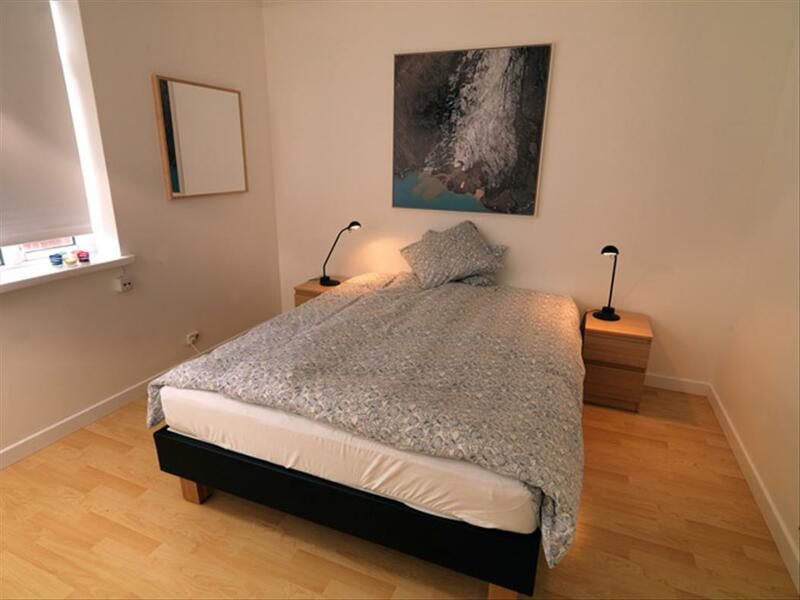 If you have any enquires regarding your journey to Iceland or any of our apartments don´t hesitate to contact us.